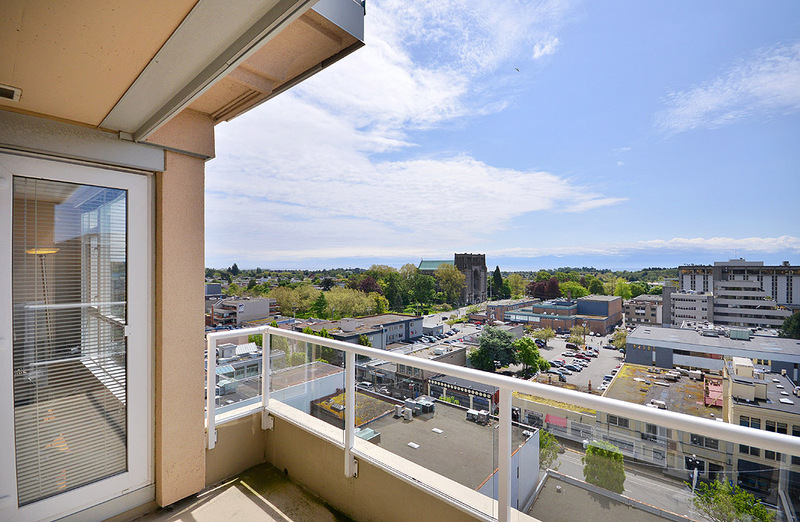 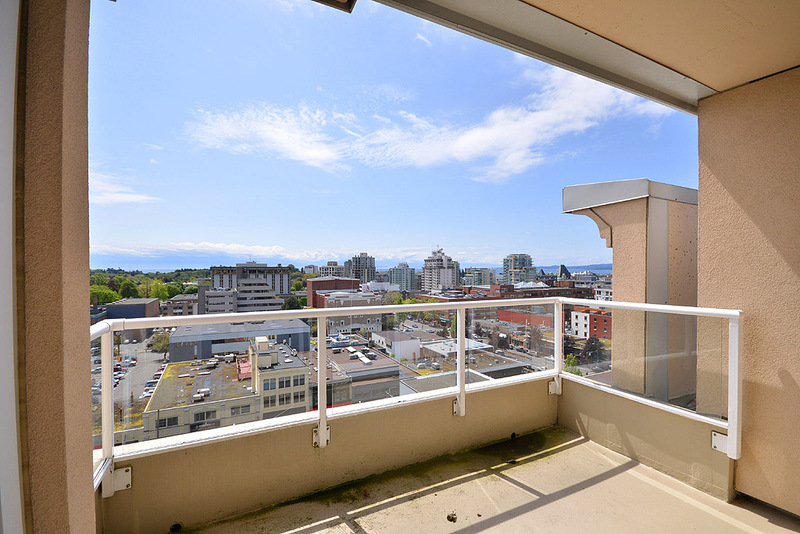 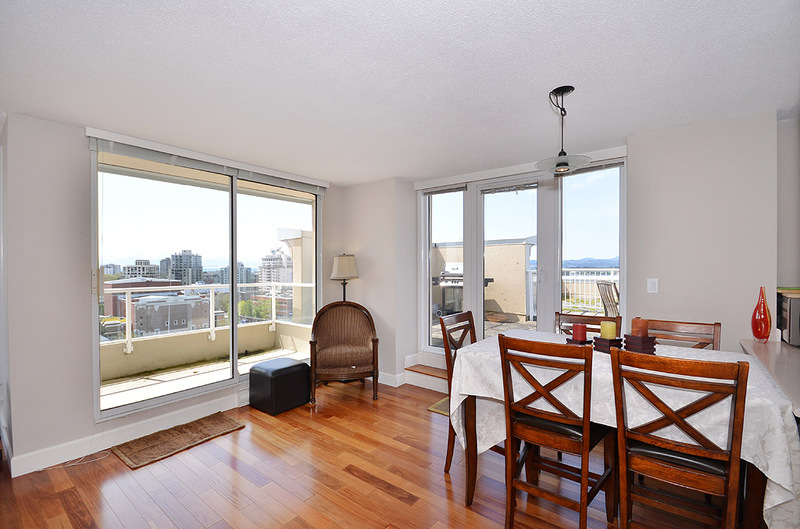 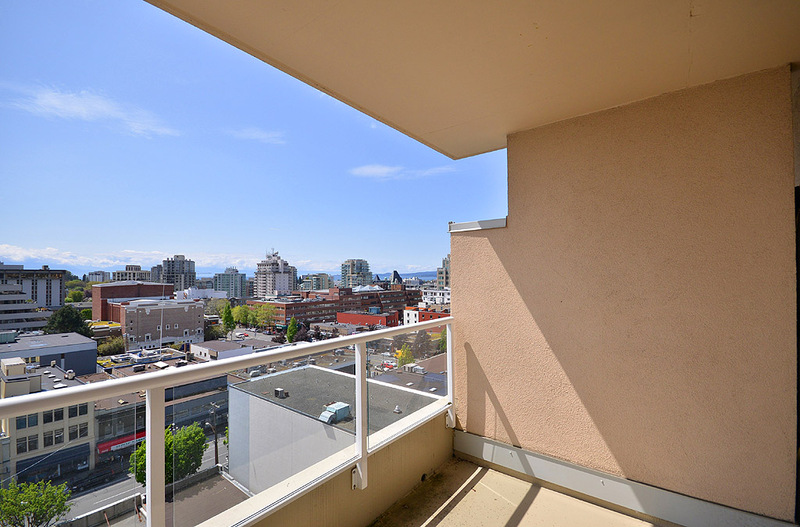 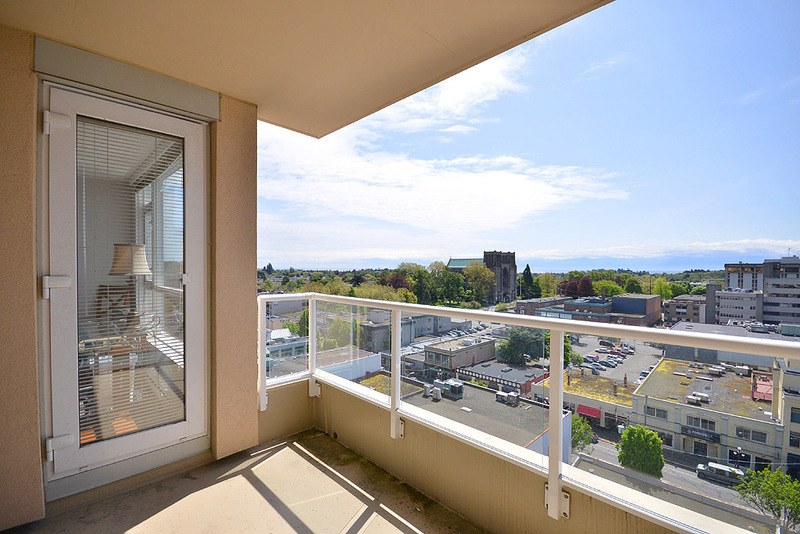 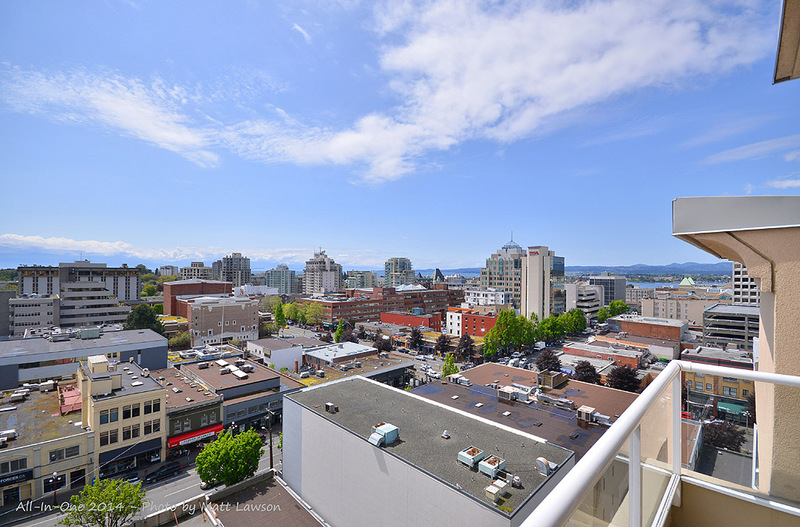 Welcome to the Uptown Ocean View Penthouse located in the heart of the City of Victoria. 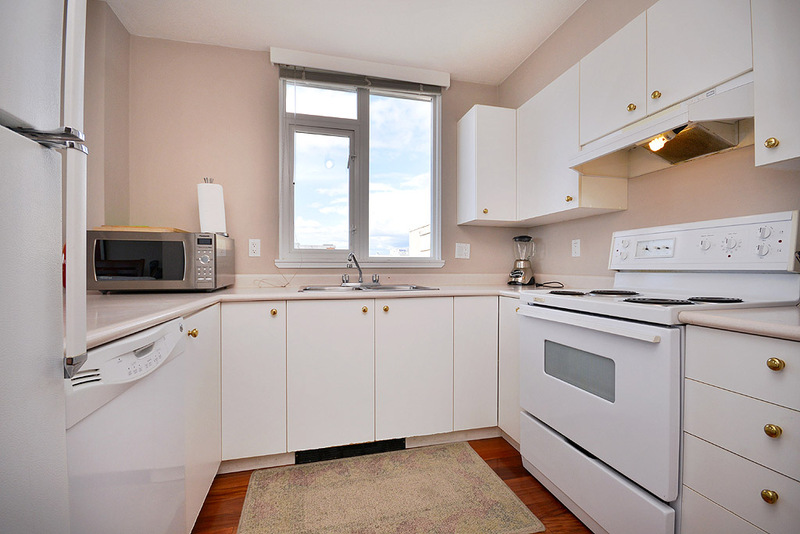 This lovely unit is ideally suited for short and long term vacation rentals, relocation, and corporate rentals. 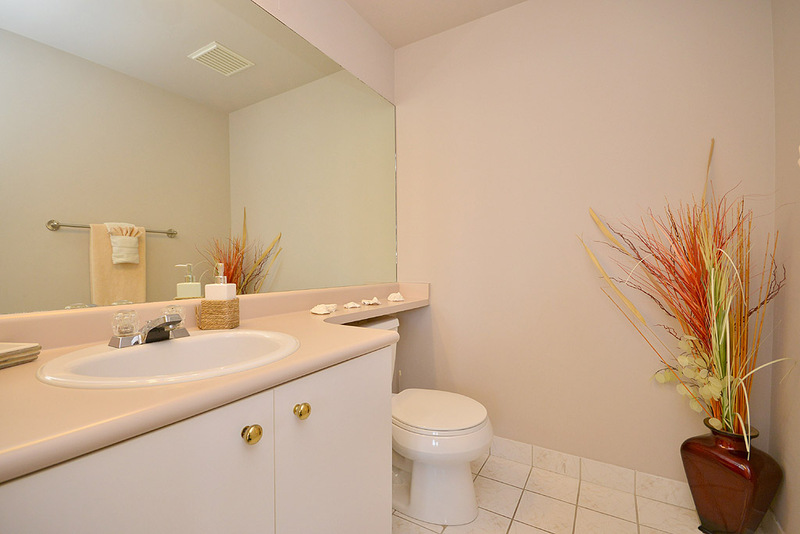 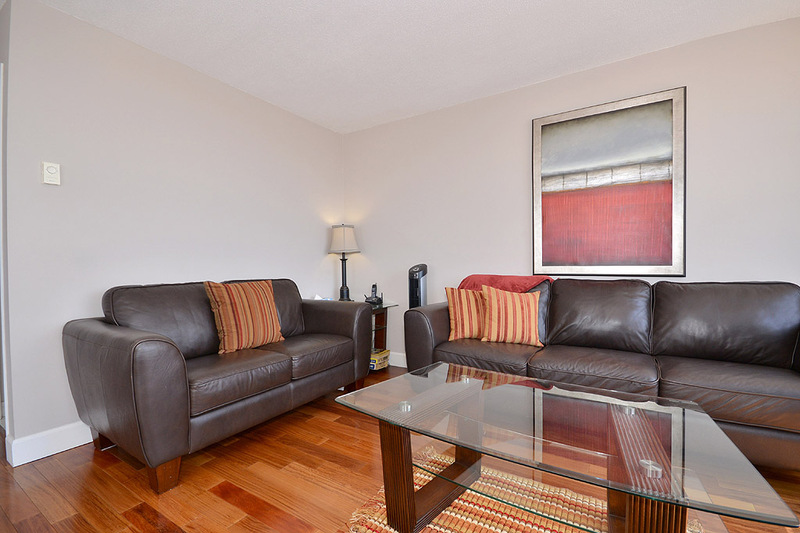 Upon entering this spacious condo, you immediately appreciate the feeling of home. 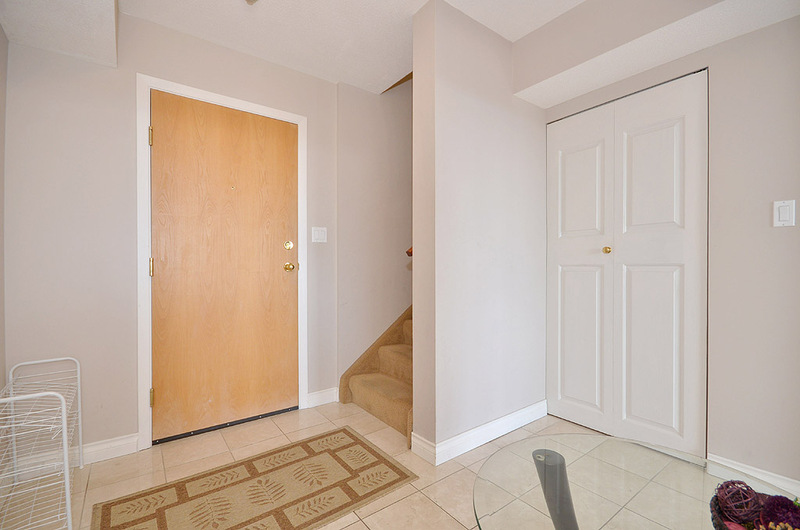 The marble entryway leads you upstairs to the main living area, dining room and full kitchen. 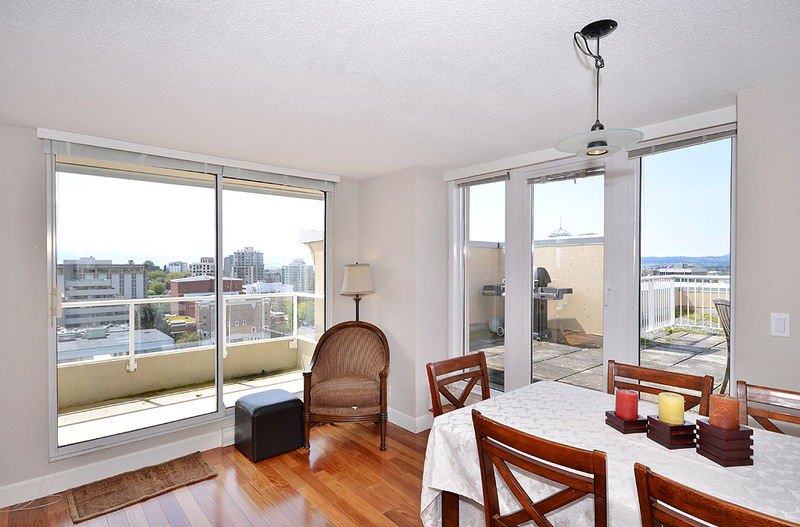 Enjoy dinner on the 800 sq. 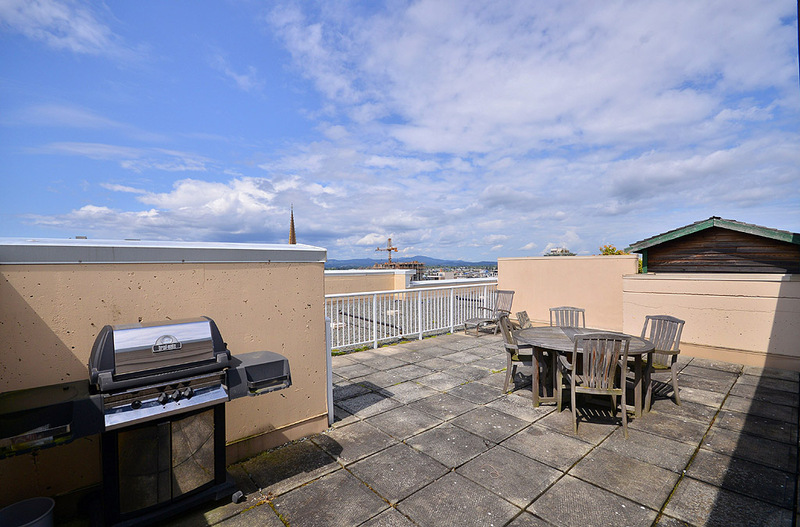 ft. deck with panoramic city and ocean views. 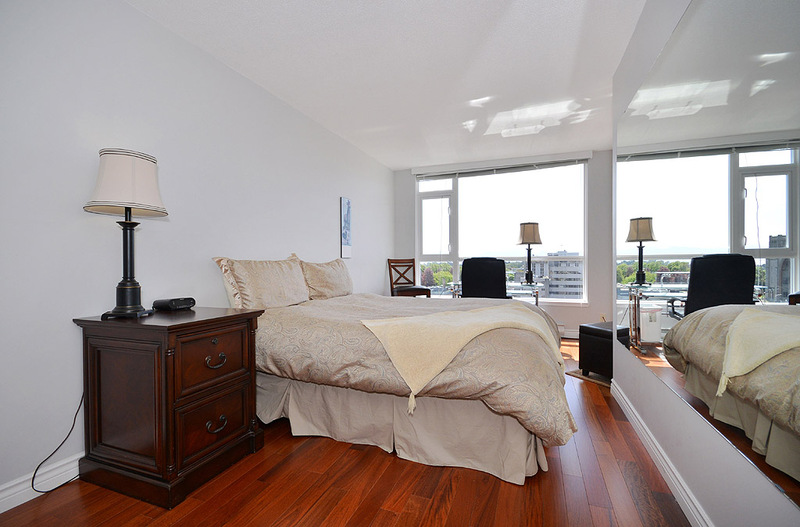 Complete the evening with a nightcap while gazing at the lights of the Parliament Buildings from the master bedroom deck. 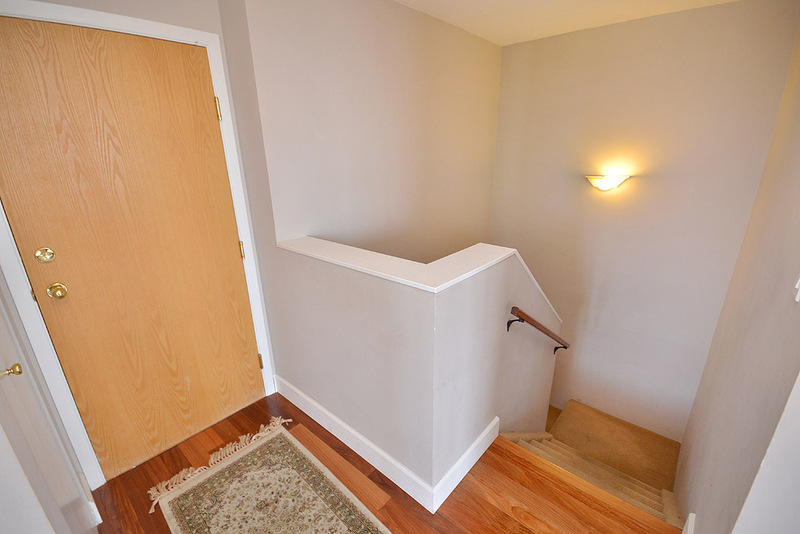 Both bedrooms access the deck and are a nice little escape from the main living area. 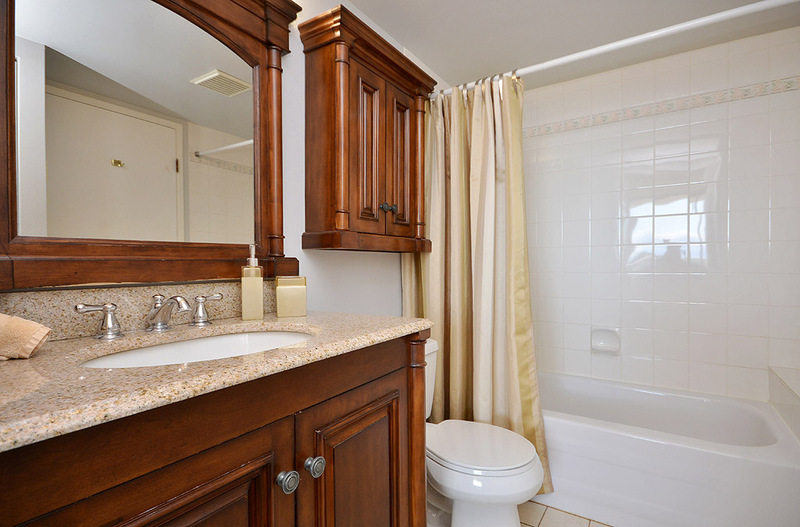 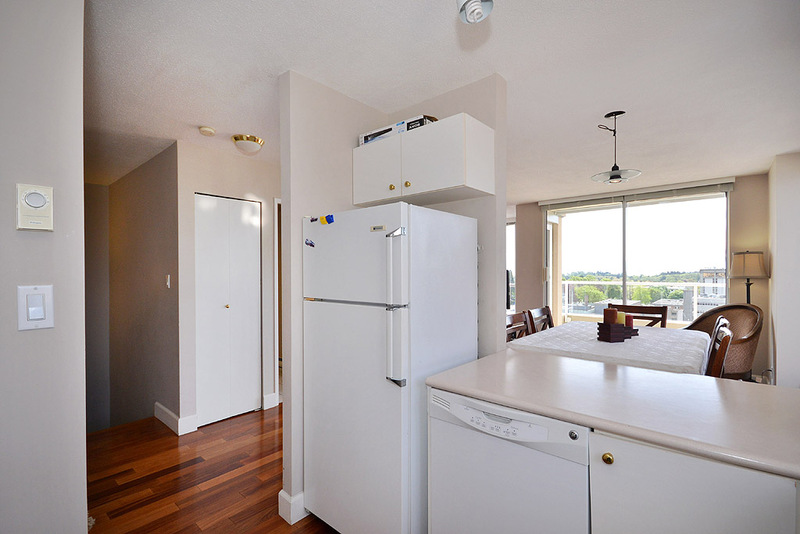 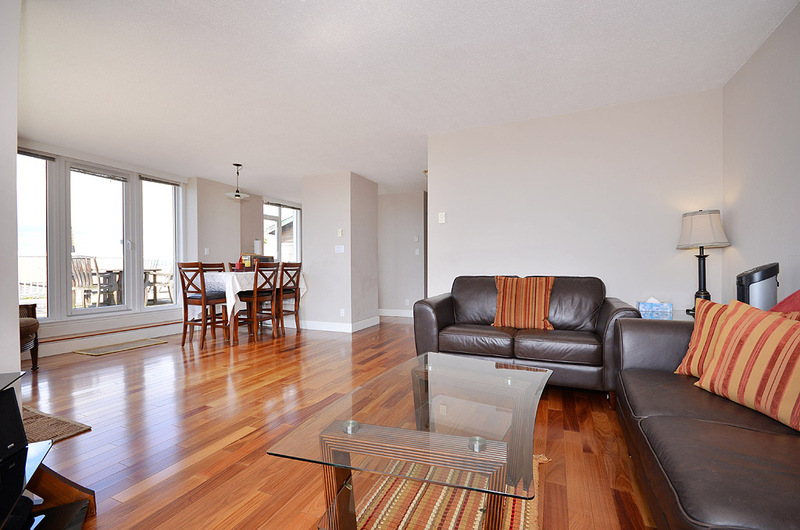 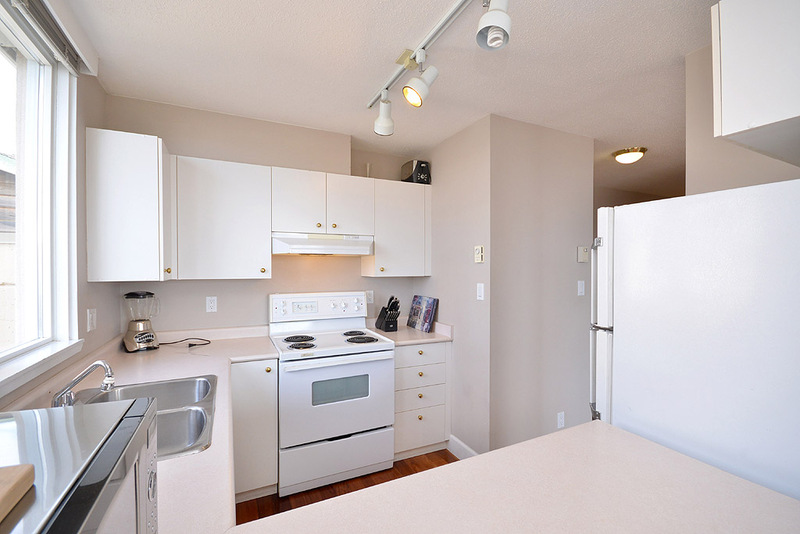 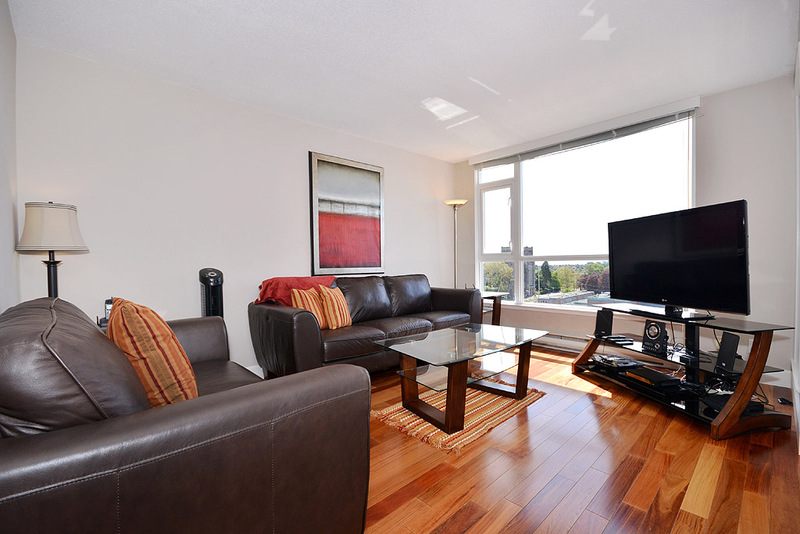 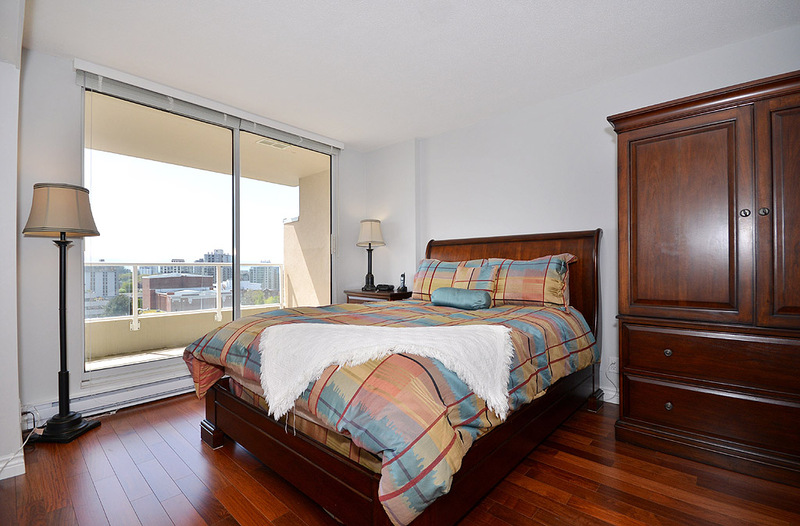 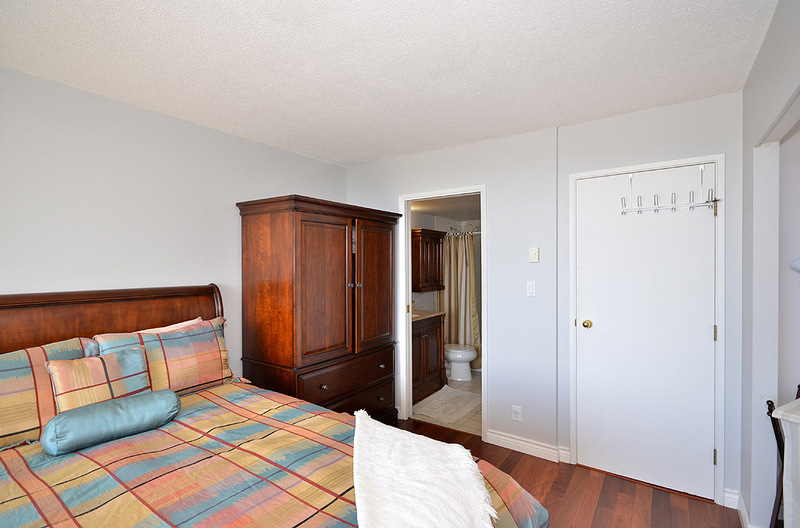 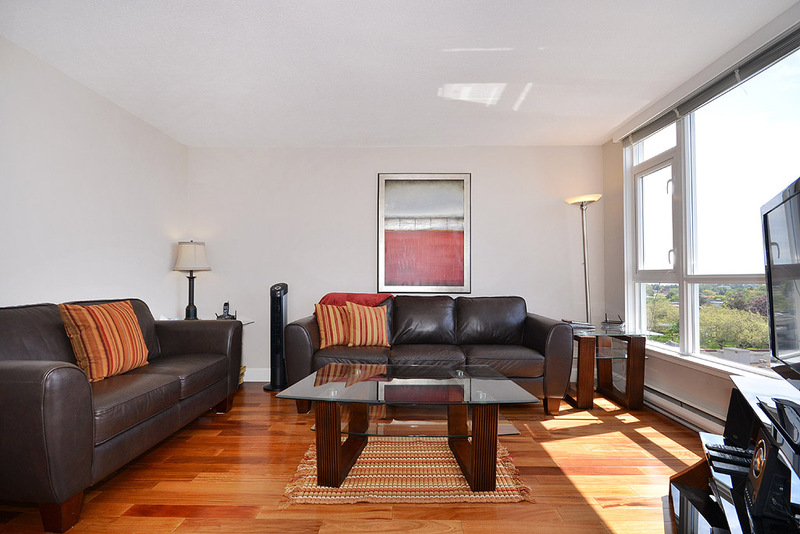 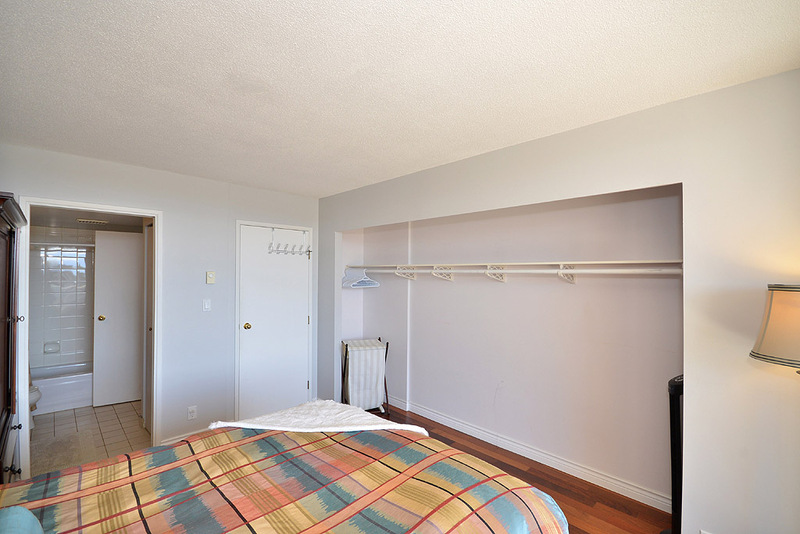 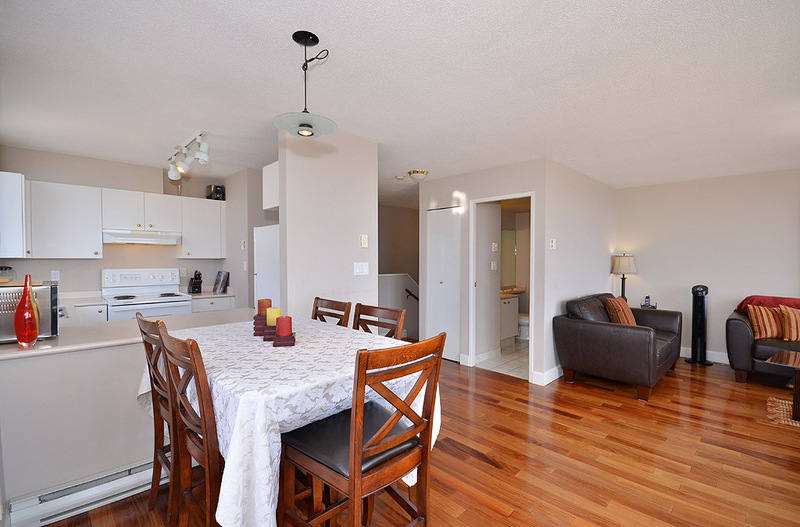 New hardwood floors throughout complete the tastefully and comfortably furnished unit. 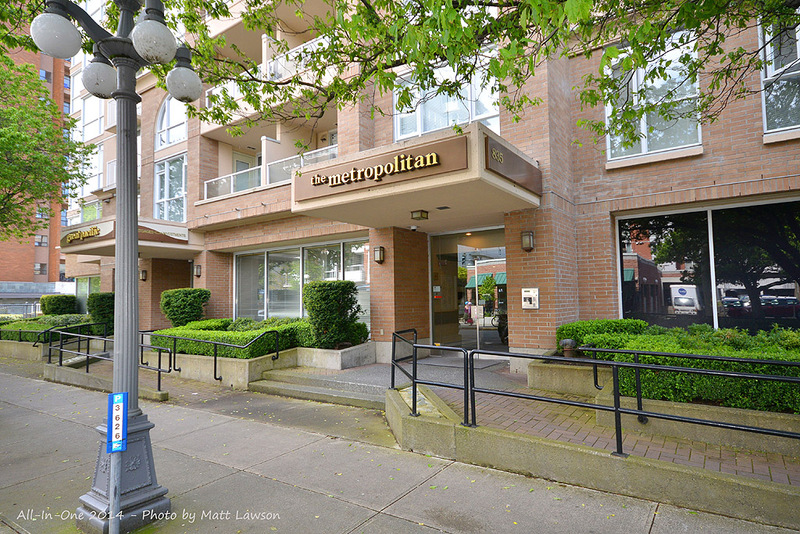 This is a little oasis at the top of the city yet private and peaceful and so close to the vibrant Victoria downtown life. 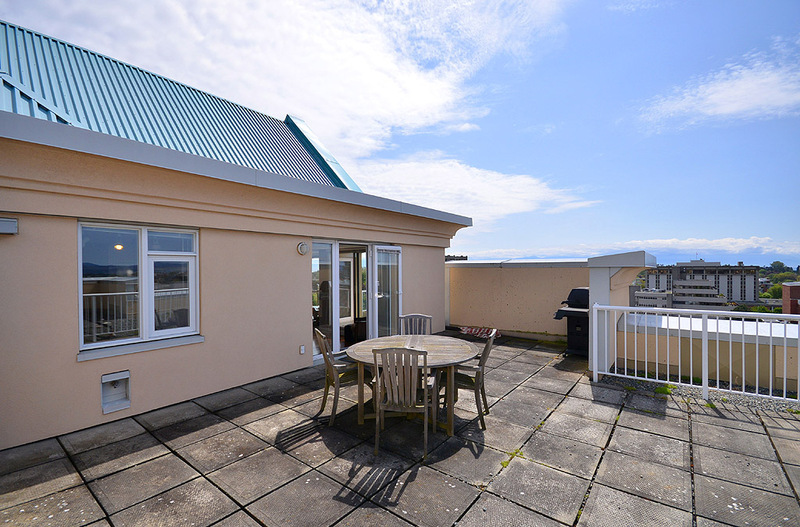 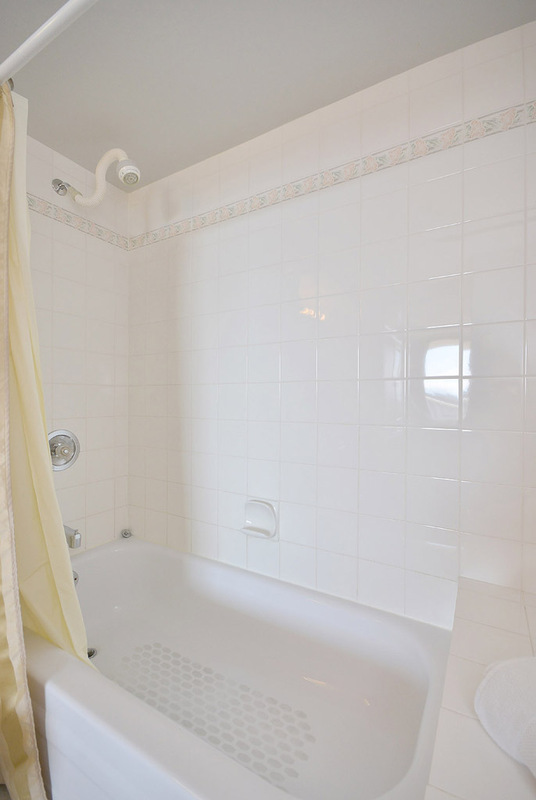 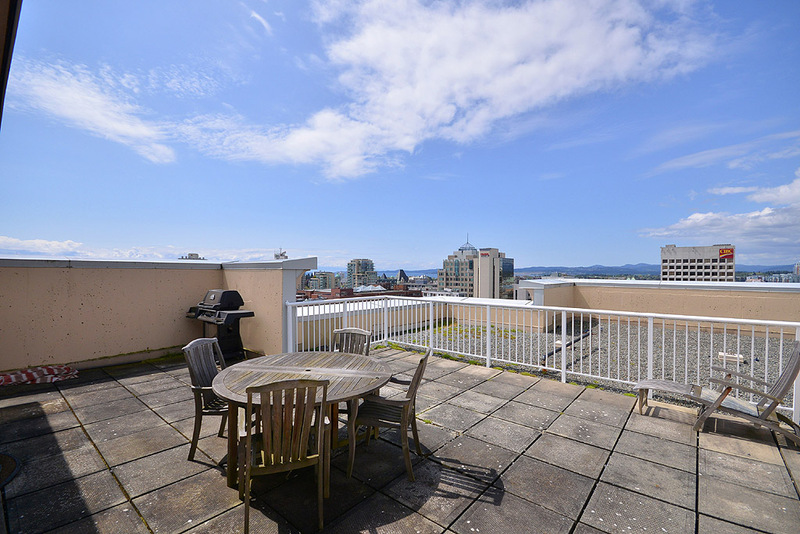 The Uptown Ocean View Penthouse is a two story, two bedroom condo only a few short minutes walk to Victoria's famous Inner Harbour, Legislative Buildings and Beacon Hill Park. 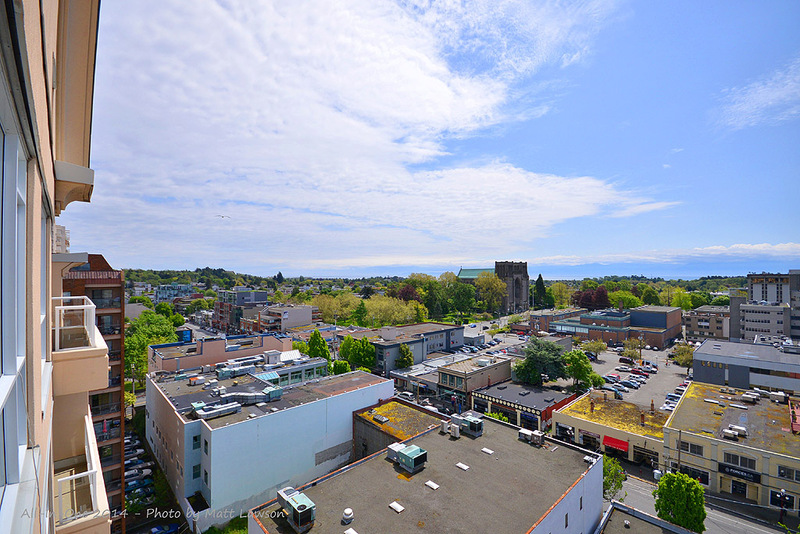 The City of Victoria is at your doorstep with Thai dining around the corner and award winning restaurants close by. 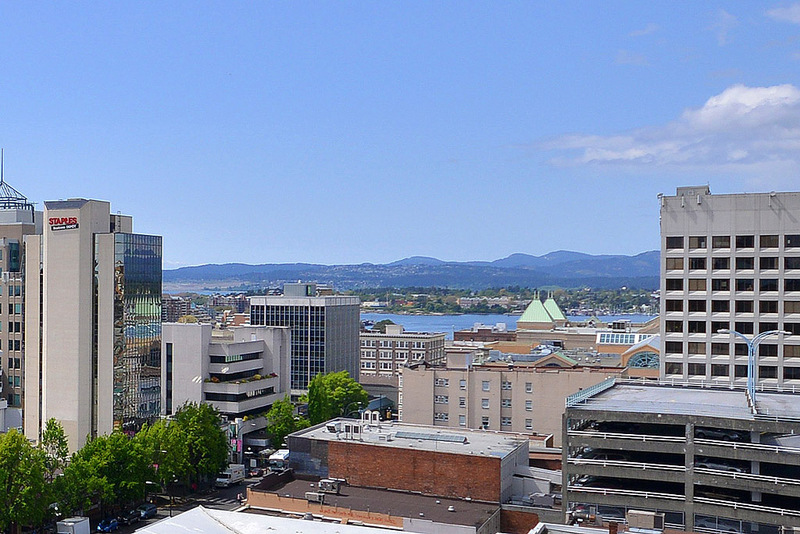 Take a stroll to historic old downtown, shopping, theatres, museum and beautiful old cathedrals, all easily accessed within minutes. 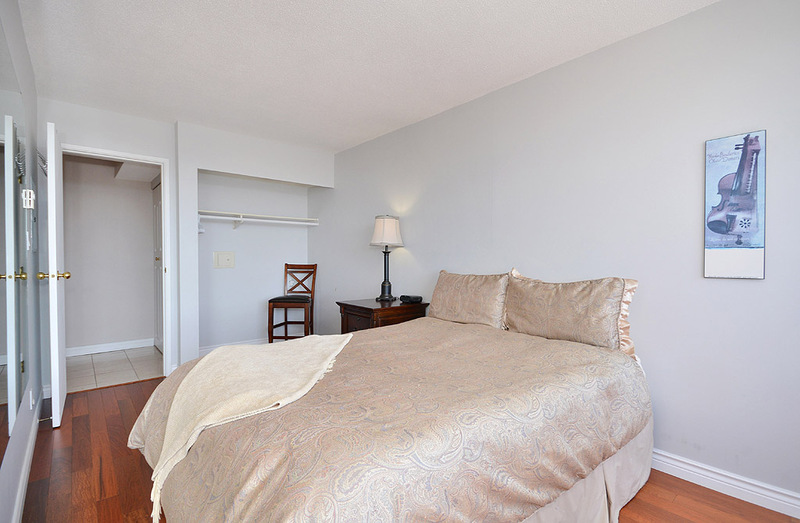 This location is ideal for anyone wanting to experience the best that Victoria provides both day and night. 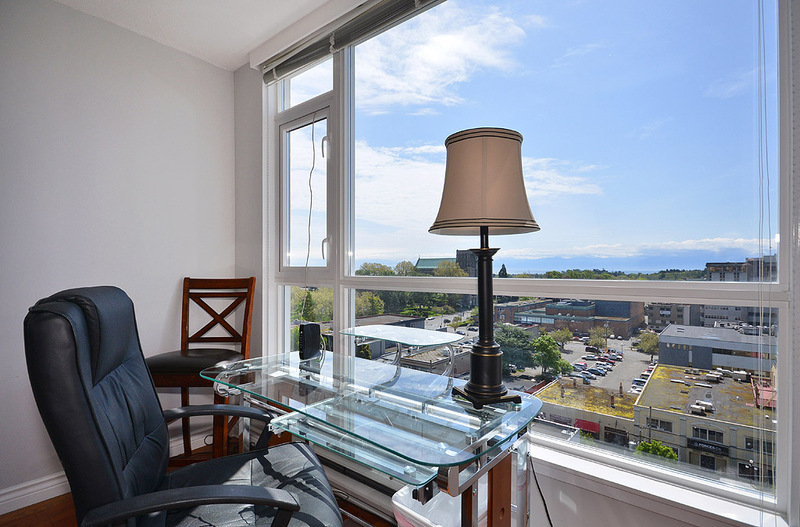 EMR Vacation Rentals was an immense help in our finding accommodation for a last minute vacation to British Columbia. 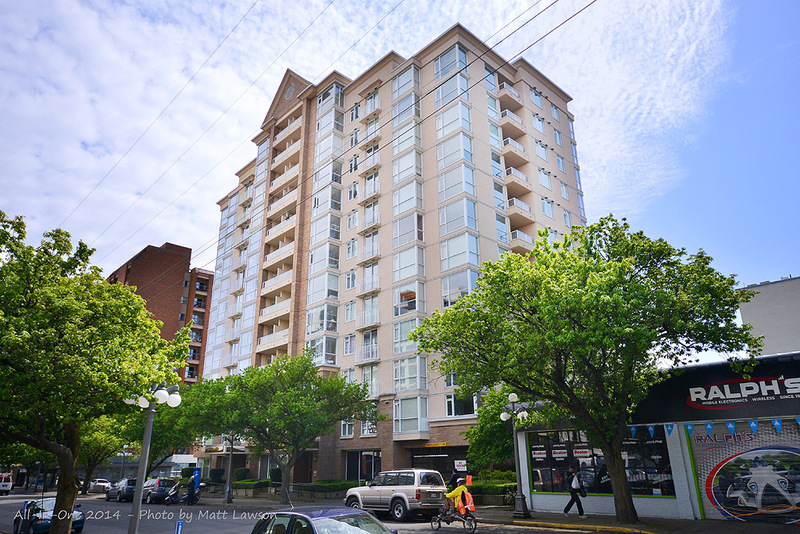 Everything went like clockwork, from signing the lease, to being greeted and getting the keys! 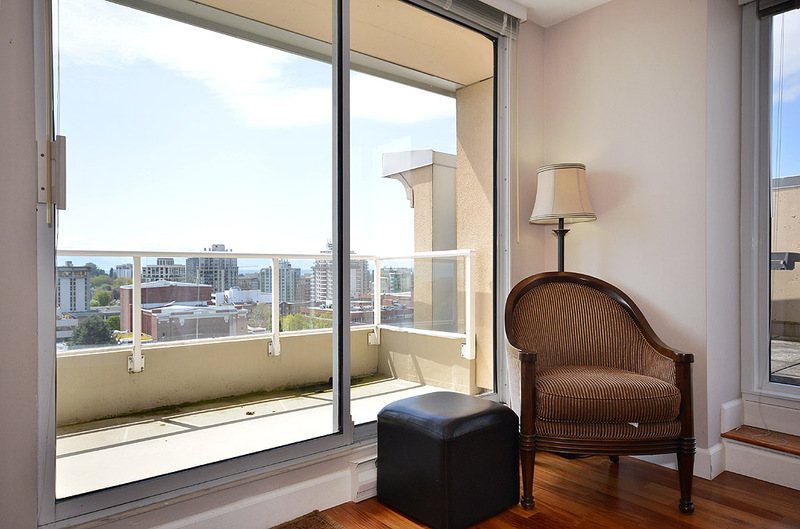 I would be extremely confident in using EMR Vacation Rentals to help me secure accommodation on my next visit to British Columbia! 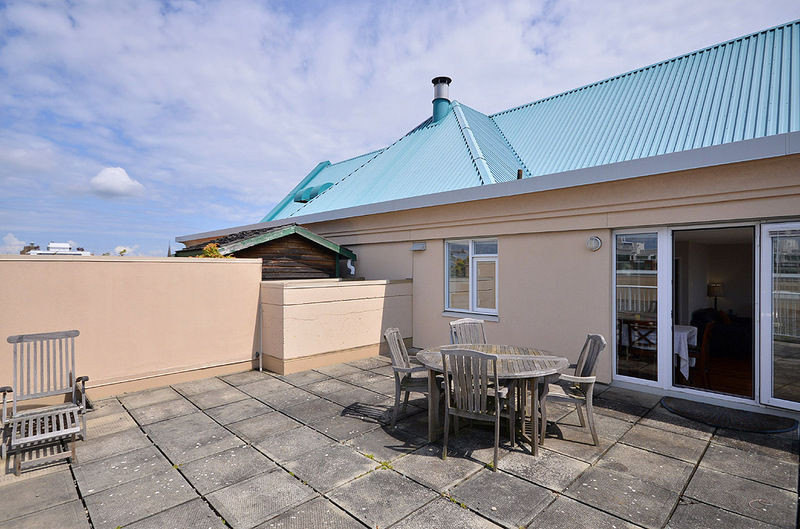 We were extremely happy with the accommodation and the service. 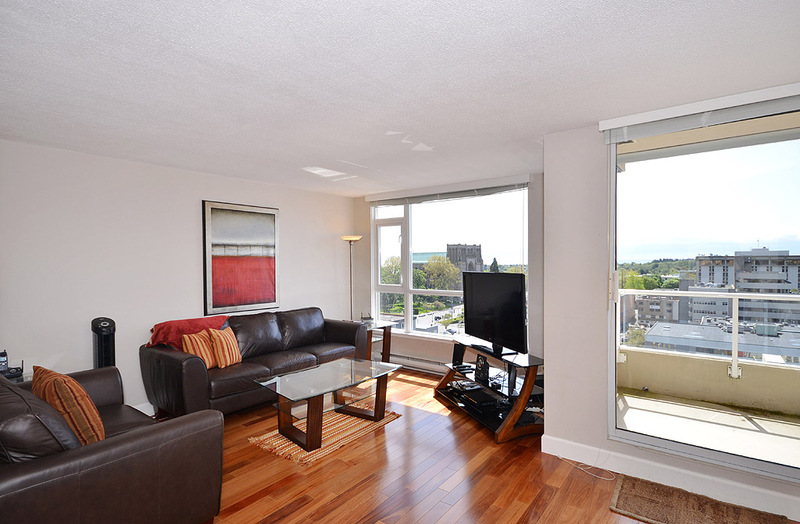 The suite was good value and your staff was very friendly and helpful with the move in and out.